It’s the most basic of all waveforms and yet the fundamental building block of all sounds you hear. From the gentle tone of a piano to the distorted sound of a guitar - every single sound can be broken up into individual sine waves. A few years back we created a popular soundset for Omnisphere where our design goal was to create a collection of sounds using nothing but sine waves. With Function 360 we took the concept to u-he Diva and expanded the “sine only” idea a bit further to also include triangle waveforms and noise. The result is a wonderfully ambient soundset, with everything from smooth and dark pads to soft leads and mellow arpeggios. We even created a handful of laidback drum and percussion sounds. Just add a long and lush reverb (like Valhalla VintageVerb) and you have everything you need for your next ambient or mellow zen-pop production. Function 360 contains 150 new sounds. 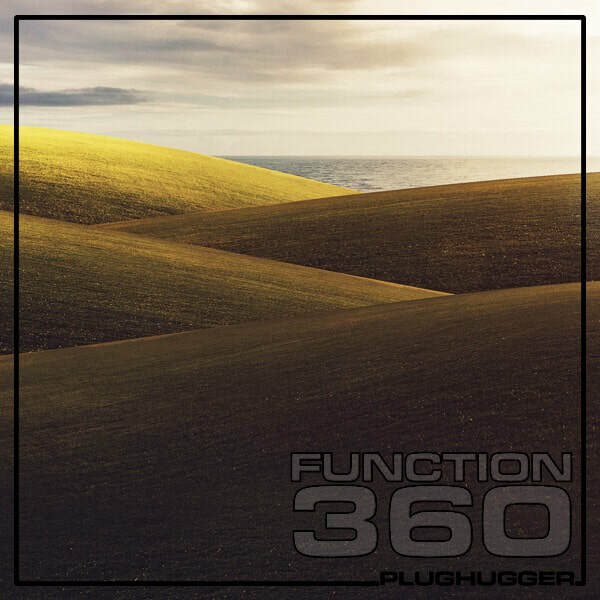 Function 360 is also the first soundset from Plughugger that is fully tagged and using the new browser that came with Diva v1.4.3. The soundset also comes in the Native Instruments NKS format compatible with Maschine and Komplete Kontrol. Style: Ambient, Vintage Synth, Mellow Pop.